Have you ever read something that changed the way you think or behave? Do you have a book that has so much meaning in your life that you go back and re-read it again? As firefighters, we are in the business of saving lives; therefore, we value human life. Our dedication to the job should reflect this in our daily life. As ones who understand the great responsibility that is entrusted to us, we must remain humble, and be on a relentless pursuit of learning. We understand that the citizens we serve are an extension of our family as we respond to them in their moment of need. With such a great privilege and responsibility bestowed upon us, is there a point at which we can stop learning? Absolutely not! and carelessness leads to catastrophe. We at Firefighter Toolbox believe that firefighters should be lifelong students with no graduation date. But how does this apply to faith? Faith is a lifelong journey of trusting God with all that we have so we may focus on the purpose He has for our lives. It relieves us of a thousand worries, disappointments, and stresses by trusting in the knowledge that Someone is watching over us. Let us pause for a moment and ask ourselves how much faith we have in our families, our fellow firefighters, and ourselves. What if I were to tell you that if we would increase our faith by trusting in God, we can increase our strengths in all aspects of our lives? How is this possible? It begins by establishing our priorities in life. Our priorities determine our capacity. Our priorities must be authentic. They are what we care most about. As stated previously, the depth of our knowledge and understanding of someting reflects its importance in our lives. For me, my priorities are my faith, my family, and my ministry in the fire service. After we have determined our priorities, we must follow the map to our destination. This map is God’s plan for our lives. This is seeing the impossible and stepping forward because we trust God to guide us on this journey. We all began with a desire in our heart, a priority of fulfilling our calling. So we sought out classes, read books, and gained certifications all in the pursuit of becoming a firefighter. Over time, we became more knowledgeable but learned that there was always another level. 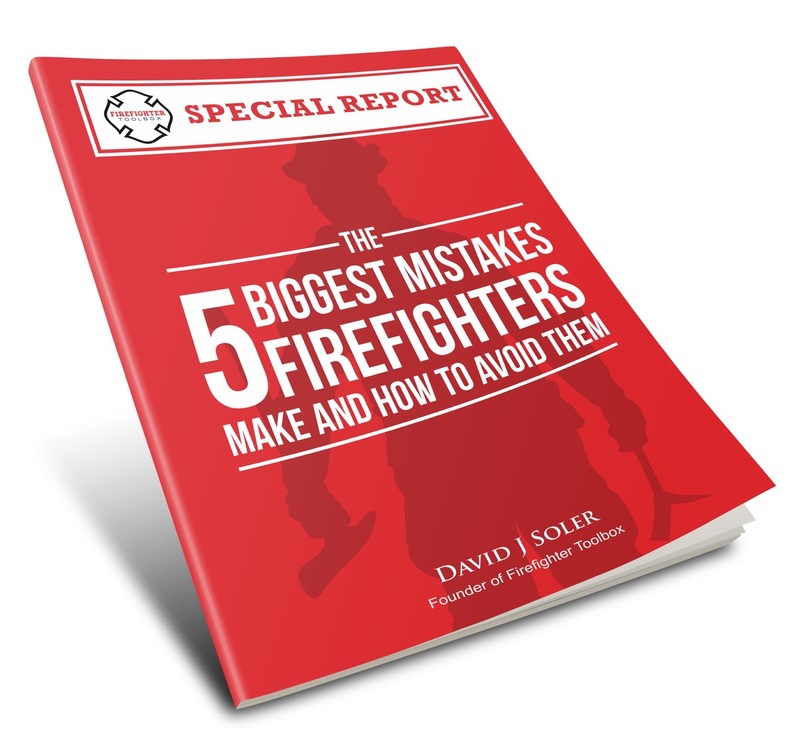 Our good friend and founder David Soler says, “We are here to help you take your skills to the next level.” This is a constant pursuit that we pay careful attention to as we learn the steps (Firefighter I, Firefighter II, Driver, Captain, Chief) and our knowledge begins to pave the way toward this next level. We pay close attention to what we hear from our leaders so we may increase our learning throughout our journey and not drift away from our purpose. The same is true of our faith.